NextGen America, the national environmentalist group founded by California billionaire Tom Steyer, will spend $200,000 promoting the cap and trade plan scheduled to be introduced in the Oregon legislature next year. A group founded by billionaire environmental activist Tom Steyer plans to sink $200,000 into a campaign to promote a carbon cap and pricing plan in Oregon next year, according to the groups involved. NextGen plans to spend $75,000 on digital ads targeting Oregonians and lobbying legislators to pass cap and trade. 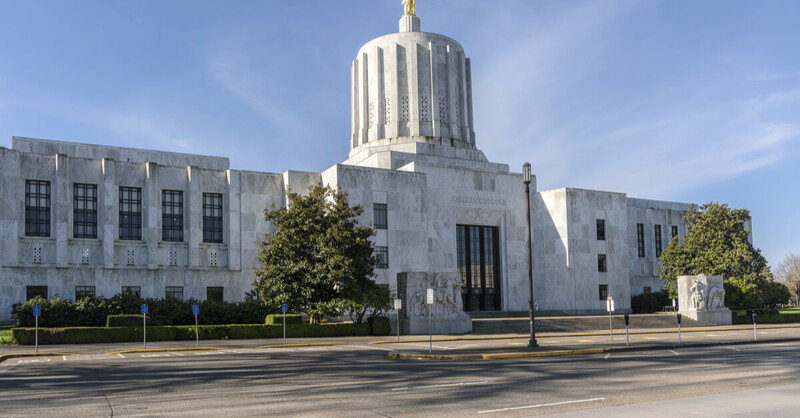 Brad Reed, communications director for Renew Oregon Action Fund, confirmed to The Oregonian that NextGen will also spend $125,000 helping their field campaign. NextGen previously contributed $90,000 to help launch the Renew Oregon Action Fund, which is committed to passing the cap and trade bill. Questions have already been raised about whether it is appropriate to tackle such a complex, wide-reaching bill during the shortened six-week session scheduled to begin in early February 2018, let alone whether the legislature is even capable of doing so. The plan is expected to cost Oregon taxpayers $700 million annually. The Bulletin recently came out opposing the legislation citing a lack of a trust in state officials to manage the money wisely.